5. 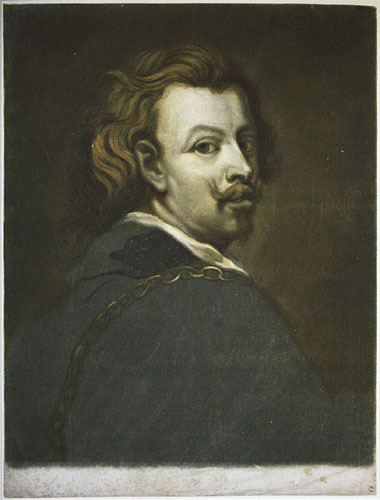 Jacques Christophe Le Blon, Van Dyck Self Portrait. Three-color mezzotint, 61.2 x 36.0 cm., c. 1720s. Yale Center for British Art, Paul Mellon Collection.